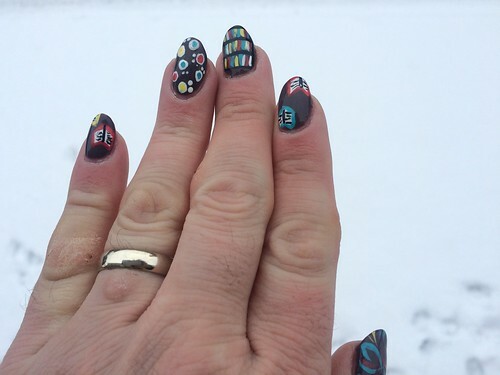 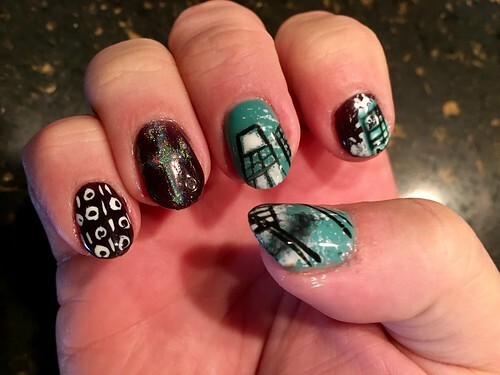 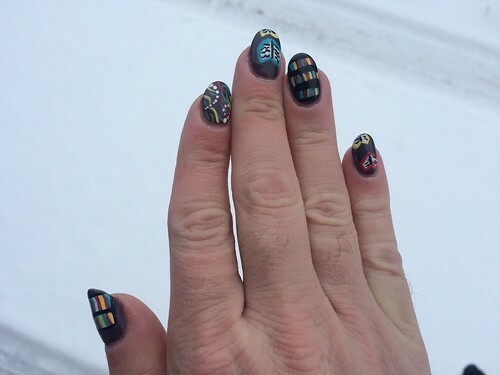 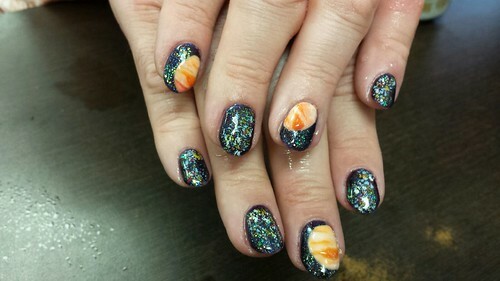 About every six weeks, I have my nails done in the craziest way I can do them. 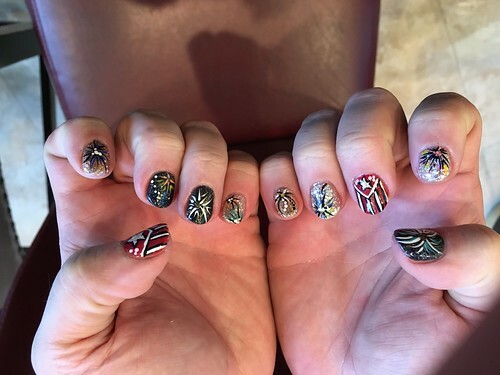 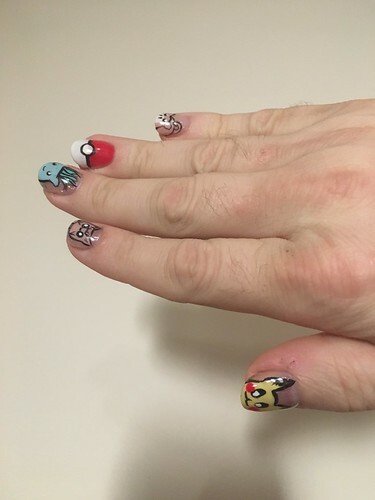 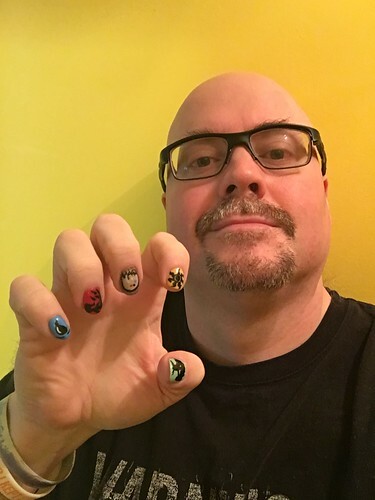 It’s unusual for a guy to have Pretty Pretty Princess Nails, but thankfully my mad manicurist Ashley indulges me with incredible art. 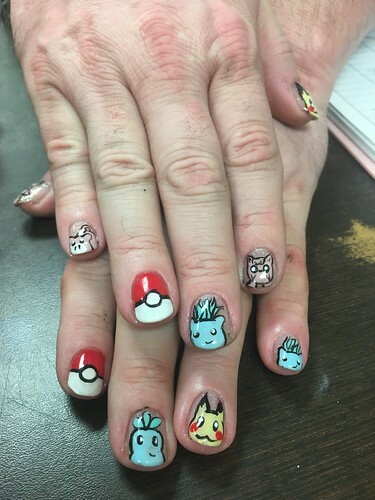 Here’s a gallery of her work on my hands. 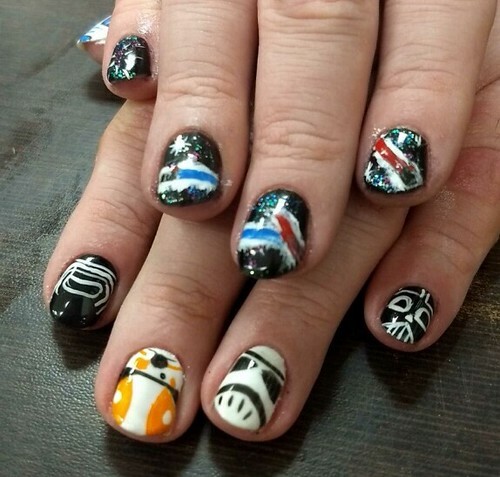 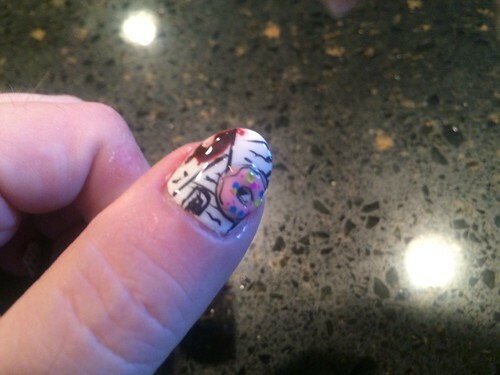 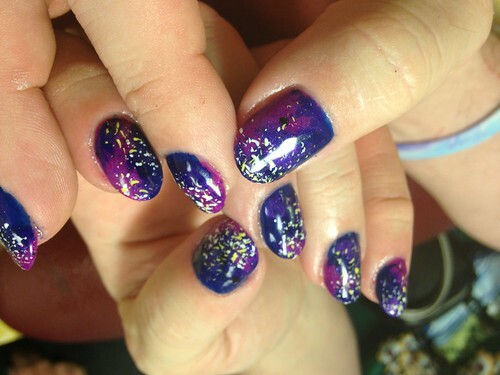 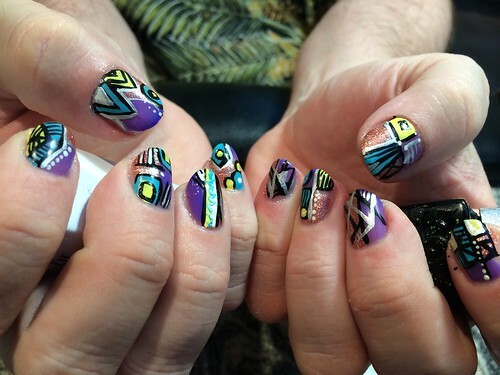 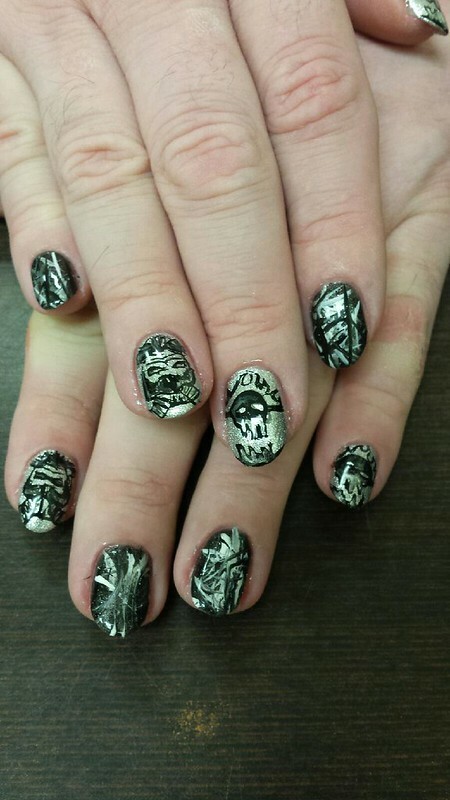 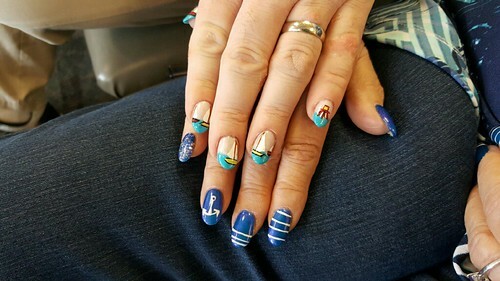 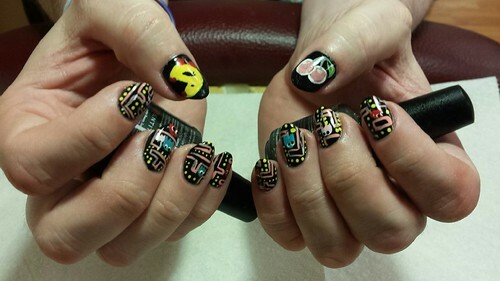 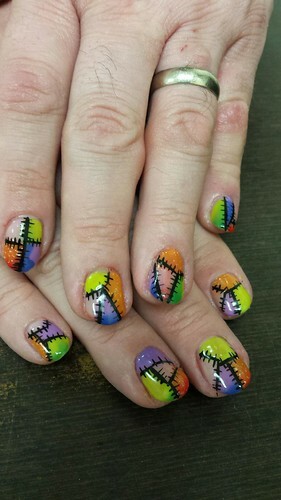 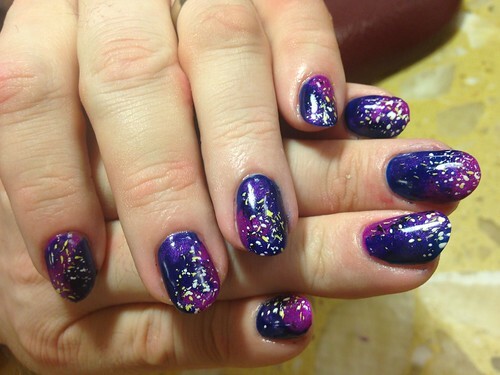 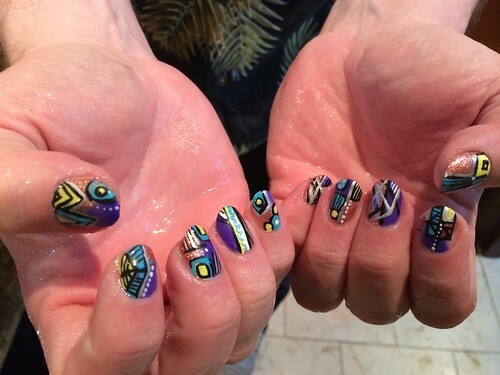 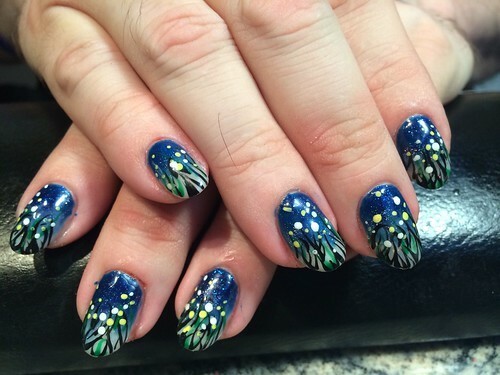 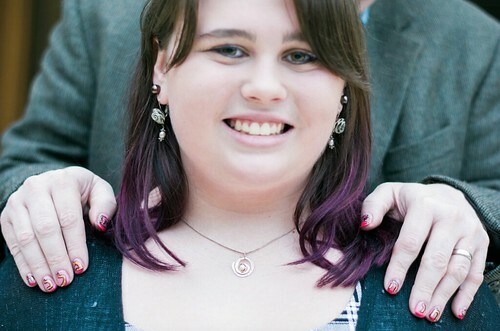 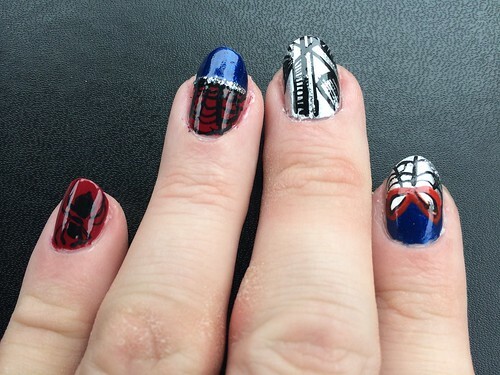 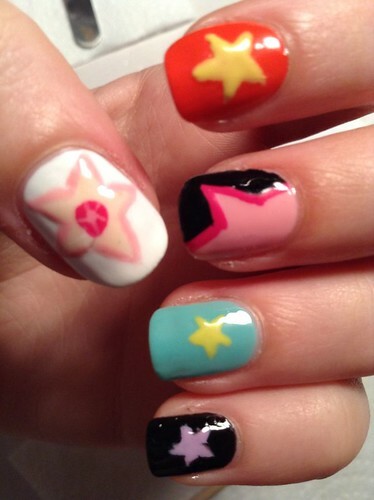 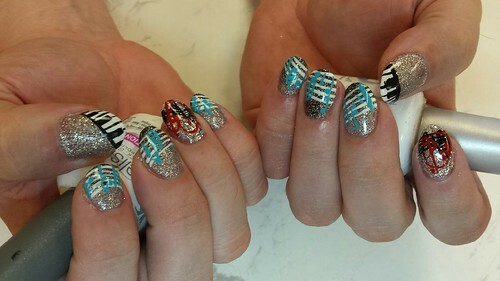 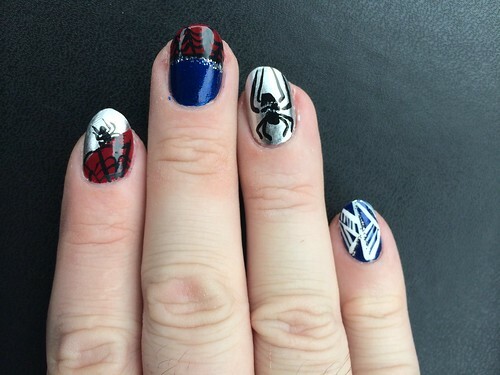 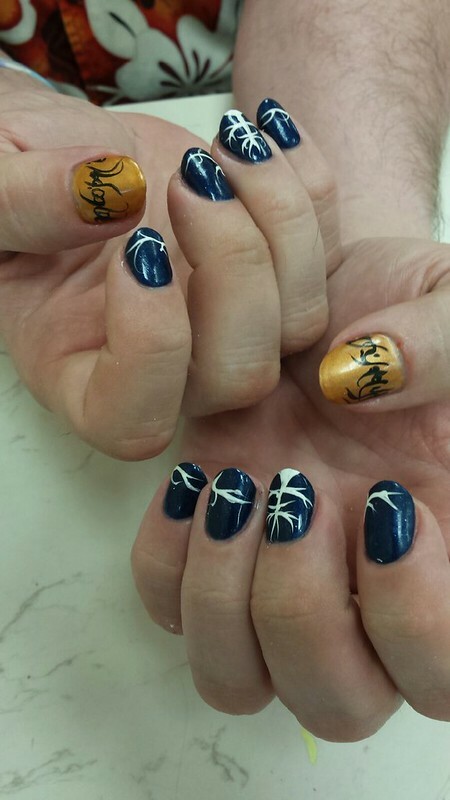 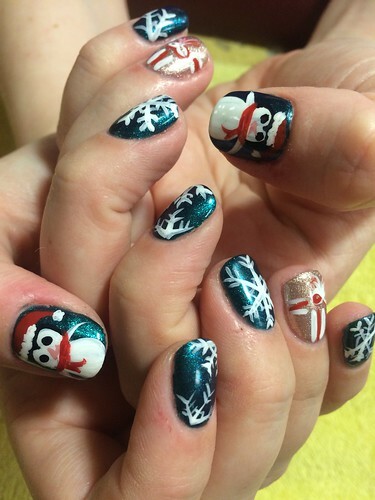 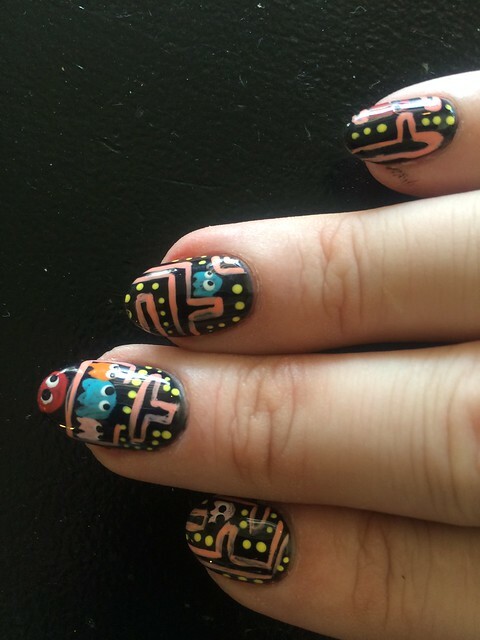 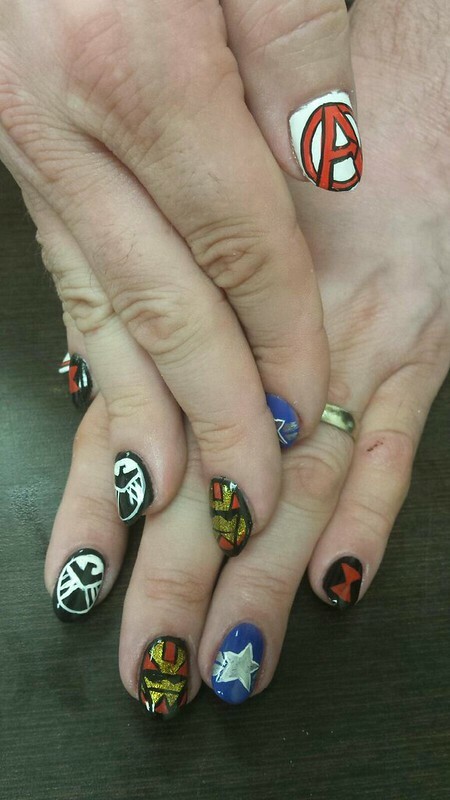 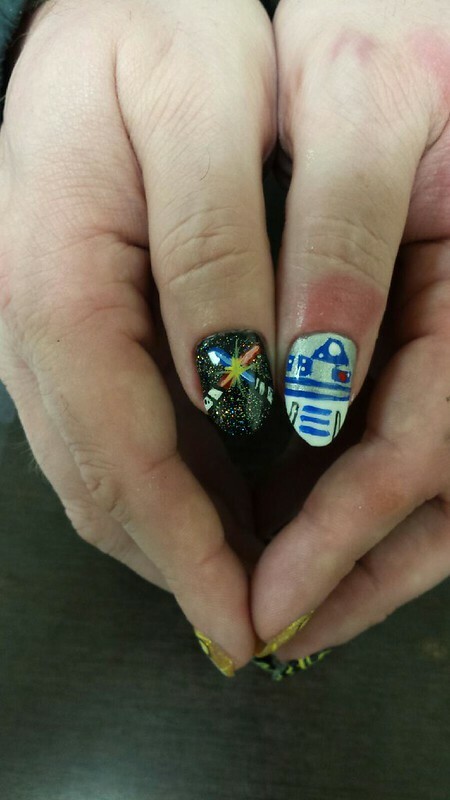 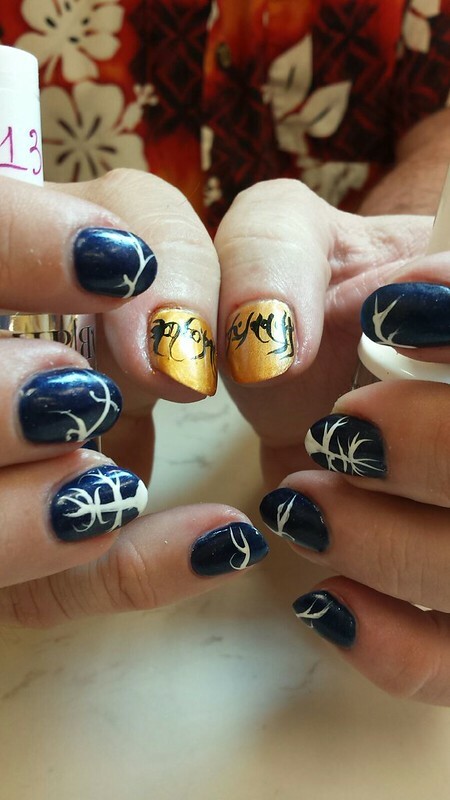 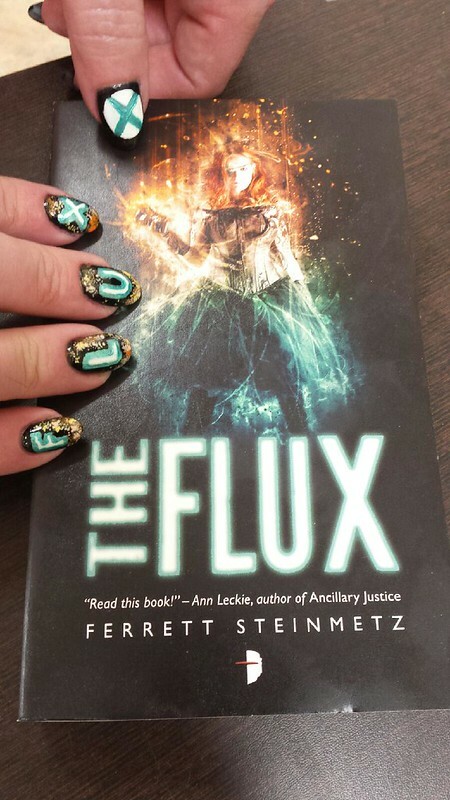 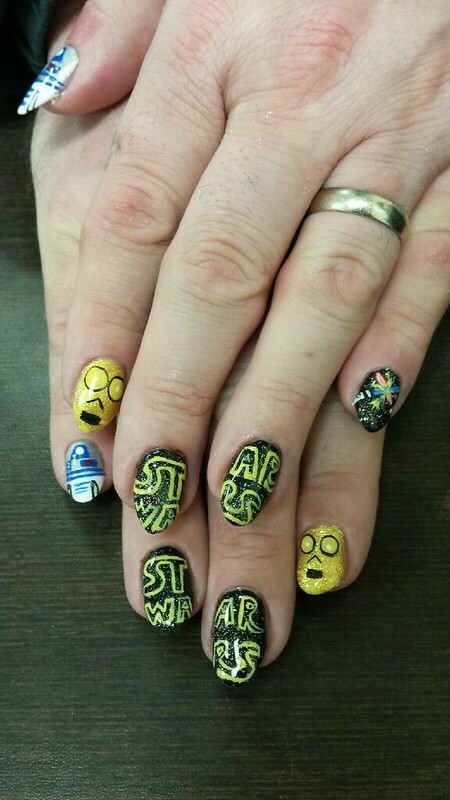 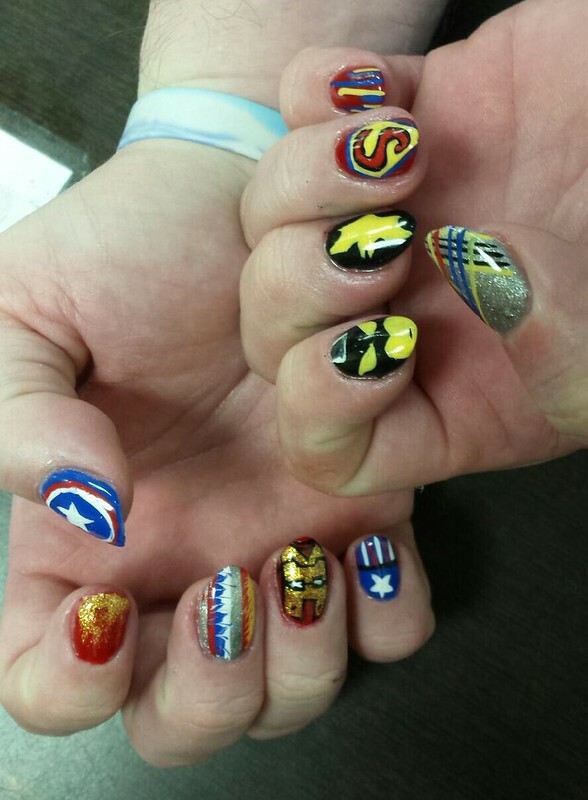 Ashley currently works at Fantasy Nails in Cleveland, Ohio and is available for appointments. 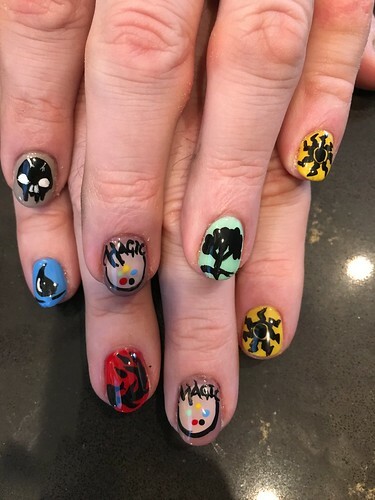 Call her. 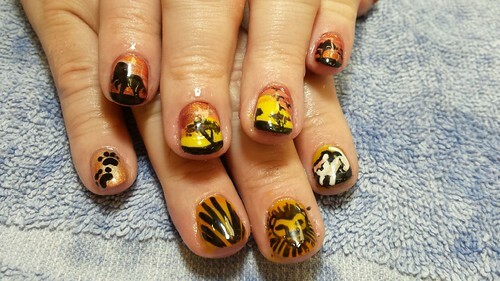 Get your nails did. 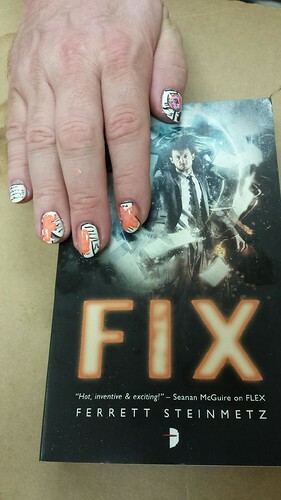 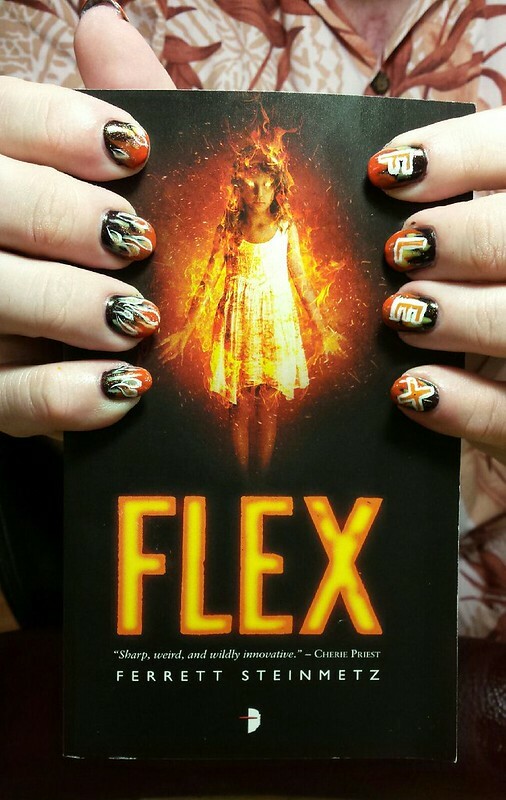 Celebrating the release of the final book in the ‘Mancer series, Fix.